Taking strong exception to Congress’ stand against government having declared international cricketer MS Dhoni as ‘state guest’, Chief Minister, Jai Ram Thakur on Wednesday said the state government had only provided security to the former Indian captain. Asking the Congress not to involve politics in every issue, the Chief Minister clarified in the House that Dhoni had not been extended any hospitality. “He is not from any political party. 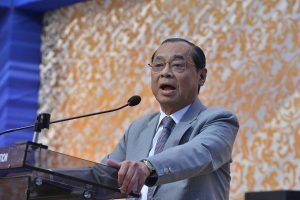 He is an international personality and is our guest. There are security issues attached with him, so the state government has provided him security,” he said. The Chief Minister informed that Dhoni came to the state for shooting of an advertisement and was staying in a luxury hotel in Chrabara near Shimla. He added that Dhoni was paying for his stay. “Dhoni’s visit is also linked with tourism in Himachal,” Thakur made a pointed remark towards the end of his reply to a discussion on state tourism policy. Dhoni arrived in Shimla on 27 August for a five-day stay. 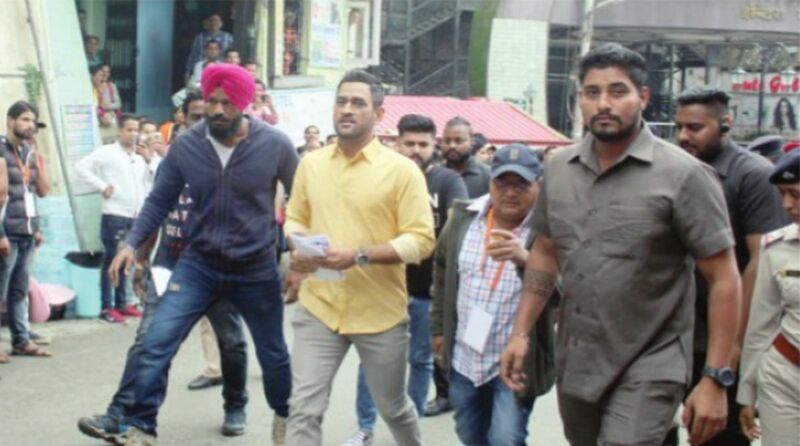 On Tuesday, Himachal Pradesh Congress Committee chief Sukhvinder Singh Sukhu had questioned the state government’s decision to declare Dhoni a state guest. He said Dhoni was on a private visit to Shimla and the government should have acted as per norms in declaring him a state guest. The Chief Minister, however, counter-attacked Congress as to how many people were declared as state guests in previous regime as according to norms.